through a local estate agent at fantastically low prices. The ‘Online Estate Agents Bristol’ is a local online estate agent in Bristol, offering homeowners to opportunity to sell their home through a local Bristol estate agent at fantastically low prices. 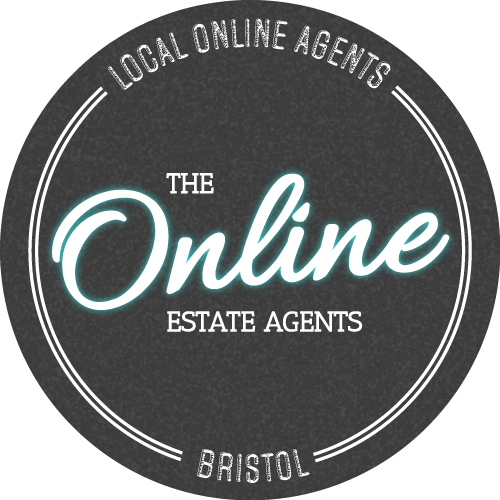 We offer full marketing of your Bristol property, on Rightmove, Zoopla, Primelocation and many other websites. First off we will carry out a professional valuation, then arrange professional photography and a floor plan. We will also erect a ‘for sale’ sign – this is all included in the price – no hidden extras. We fully market you property, then manage enquiries and book your viewings for you. At the point of offer we will negotiate offers for you to achieve you the best price, securing you a buyer who is financially proceedable. We will then manage the sale right through to exchange and completion. We offer the finest possible service to Bristol property owners wishing to sell their house.